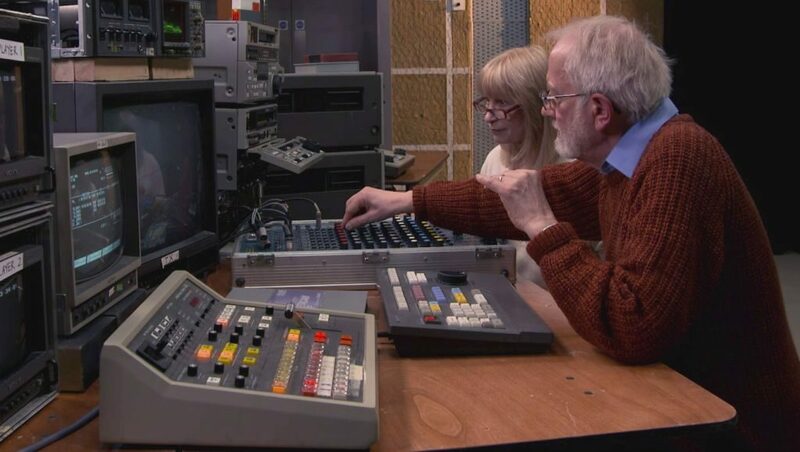 Reunited with a Sony Betacam video editing suite for the first time in over twenty years, veteran videotape editors Gelly Sandford and Rod Longhurst explore the system’s quirks and short cuts. It is not an easy process: as memories have faded over time, actions as simple as clearing an ‘in’ are difficult to remember. Gelly and Rod then attempt to troubleshoot a problem based on the vague error message: “ERROR 03 – REEL PROBLEM.” Then, things go from bad to worse as the videotape machine refuses to eject the tape. With teething problems ironed out, Rod and Gelly are able to explore the features and functions of the Betacam edit equipment. Rod demonstrates how the edit controller can be used to ‘drop’ shots into a sequence. In these case, he punctuates a long sequence of ‘talking head’ interview shots of wild animals on a second videotape. 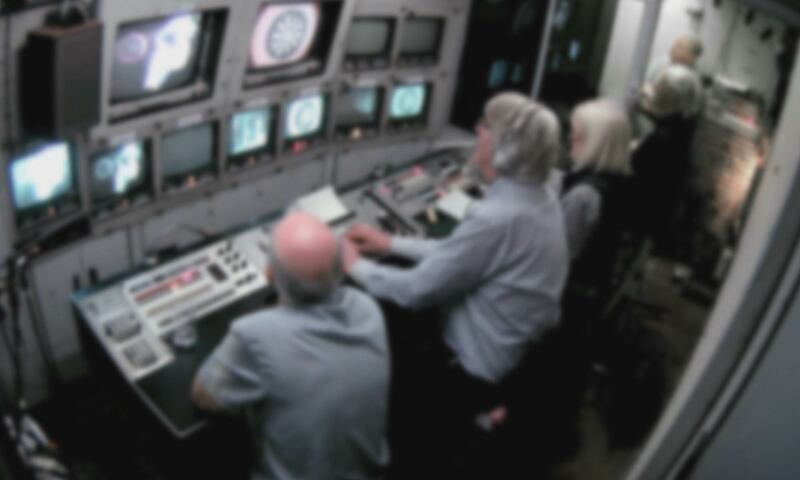 These clips are drawn from a longer group series of videos showing former television videotape editors using obsolete Betacam and U-matic videotape editing equipment. Click here for a longer version (37:44) of Gelly Sandford and Rod Longhurst’s reenactment of working on the Betacam suite, and here for the full version of their conversation (42:47).